The large LED readout displays the valve position (in percent). The VPIF contains an internal independent current source, which is switch selectable for 4 mA (close) and 20 mA (open). The VPIF can be mounted on or near the valve for ease of use and visibility. 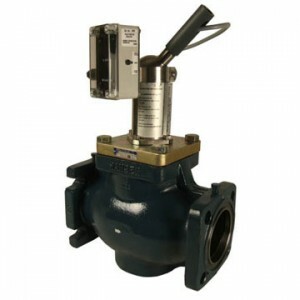 This provides better accessibility for technicians when valves are mounted high in the air or in obstructed areas.